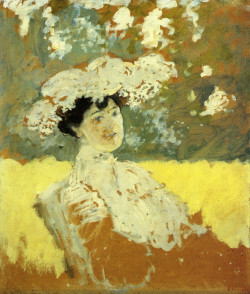 This Édouard Vuillard Oil Painting reproduction masterpiece is hand painted by a real artist. No digital or printing techniques are used. You are commisioning a real painting.